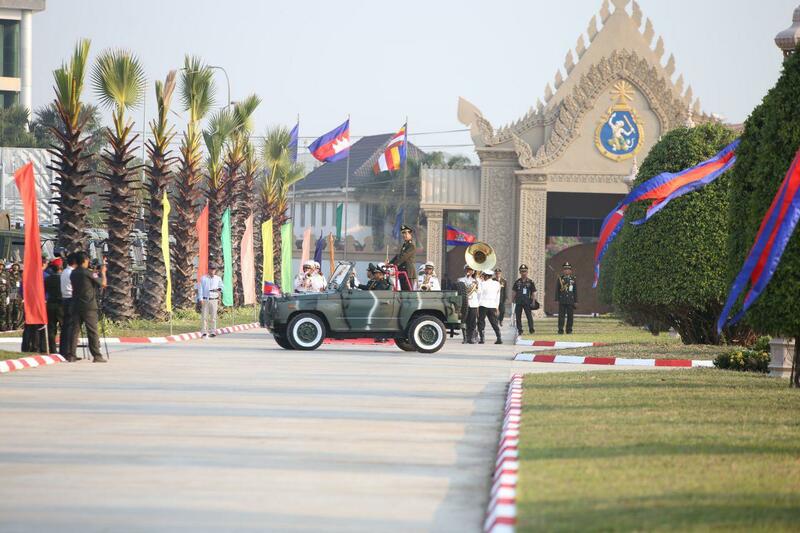 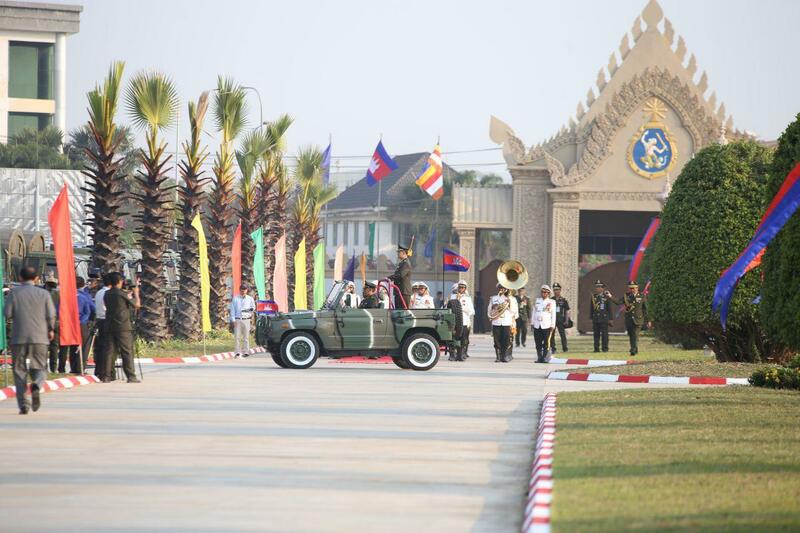 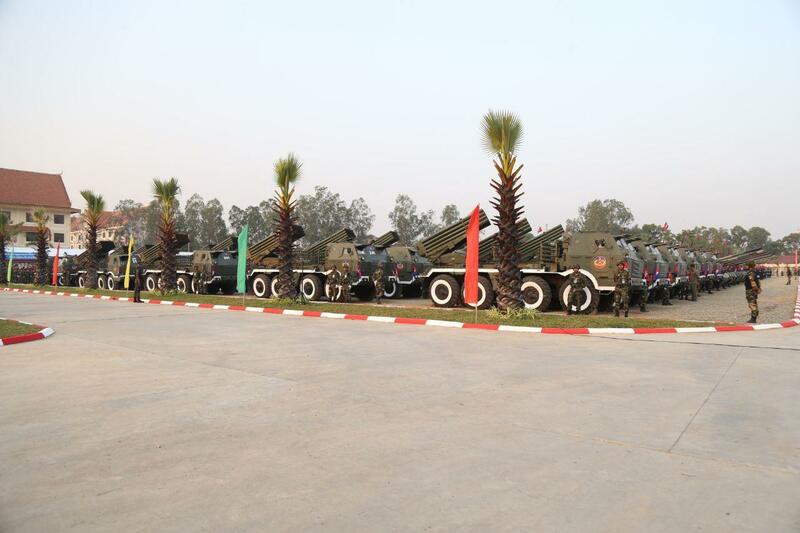 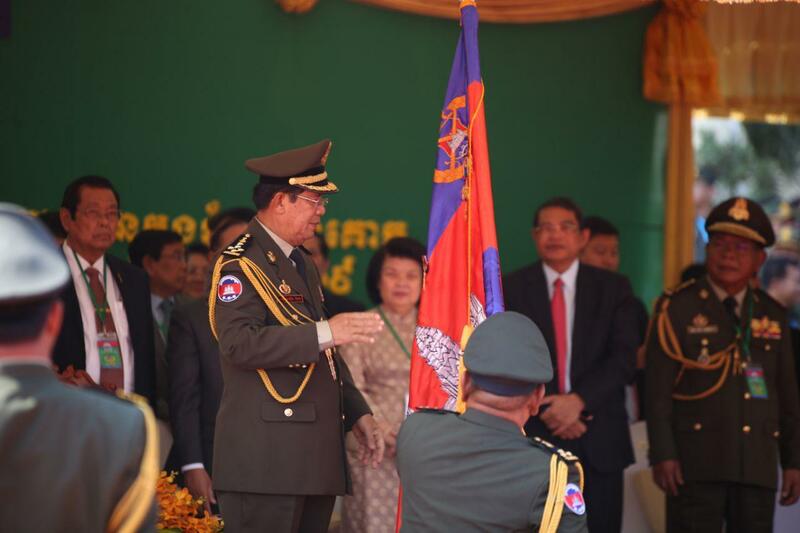 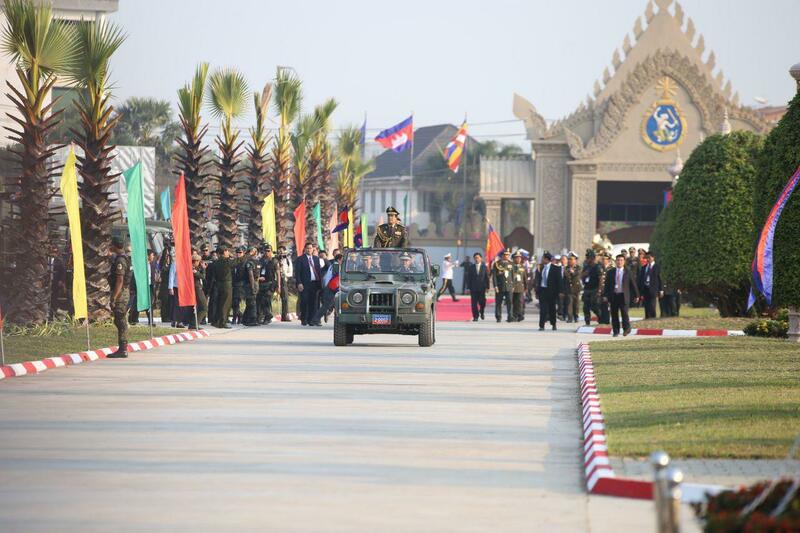 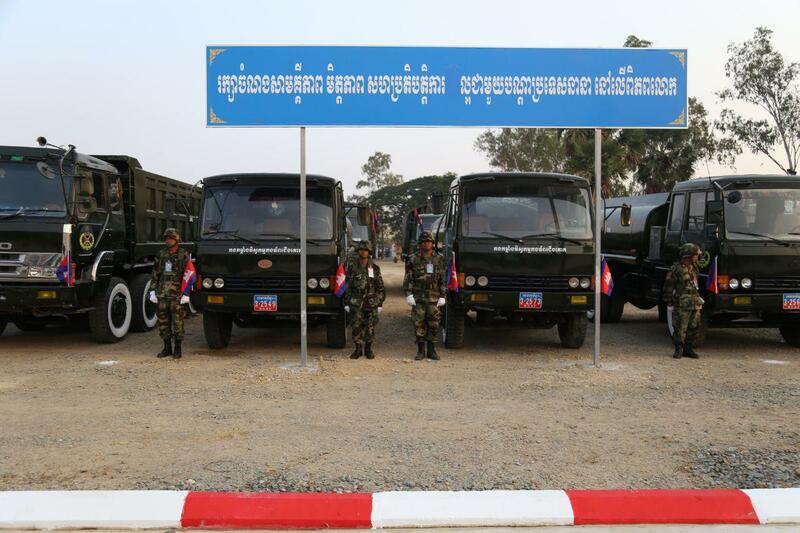 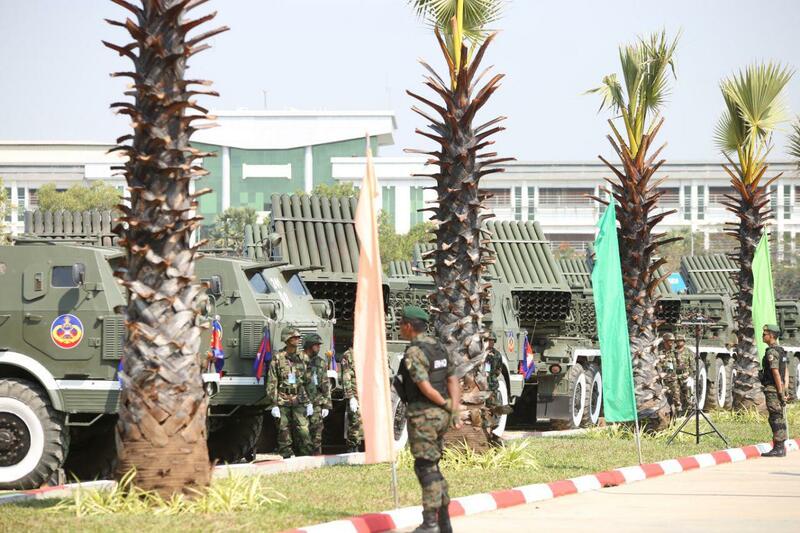 Phnom Penh (FN), Jan. 24 – Cambodian Prime Minister Hun Sen called on army to play a major role in diplomacy, building peace with neighboring countries and allies around the world, speaking at the 20th anniversary of the establishment of the Army Headquarter on Thursday. 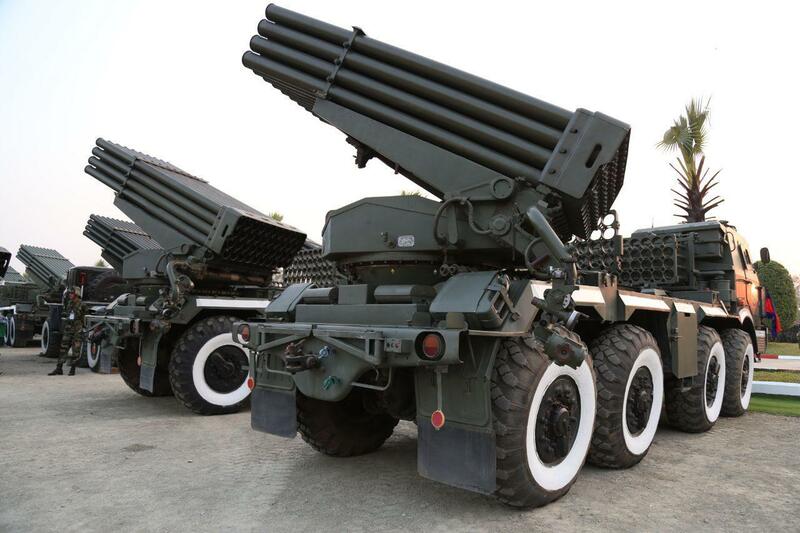 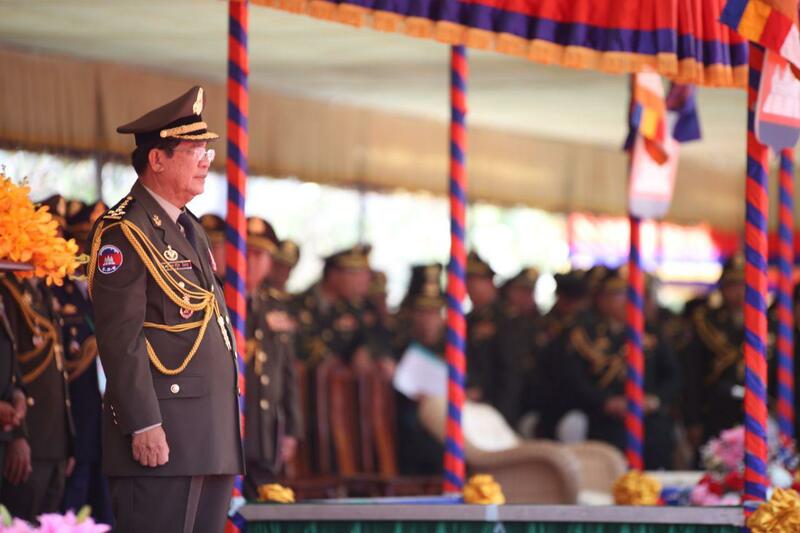 “The army must play a major role in building relations with neighboring countries and new partners by exchanging visits, knowledge and strategies,” said Prime Minister Hun Sen.
“The good relations will promote investment and tourism for all,” he added. 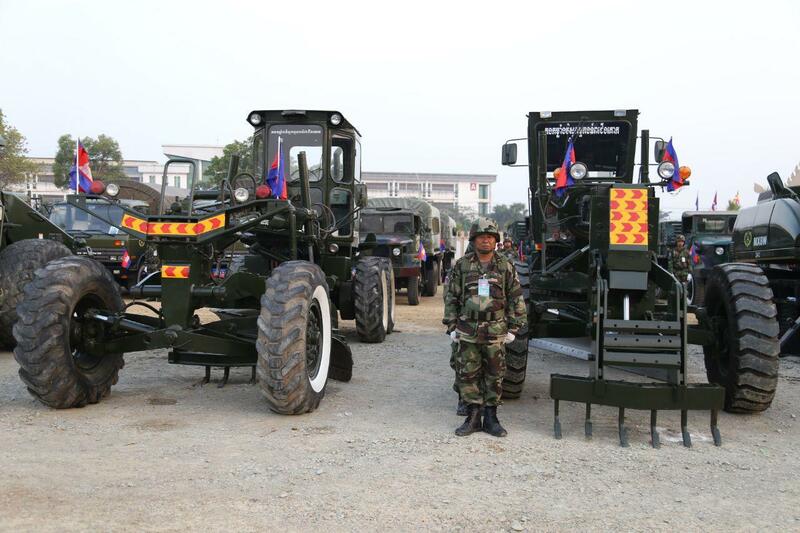 According to Strongman Hun Sen, Cambodia-Vietnam trade volume has reached $US5 billion as of 2018 and that Cambodia-Thailand trade volume $US6 billion thanks to the good relations of Cambodia with the two countries. 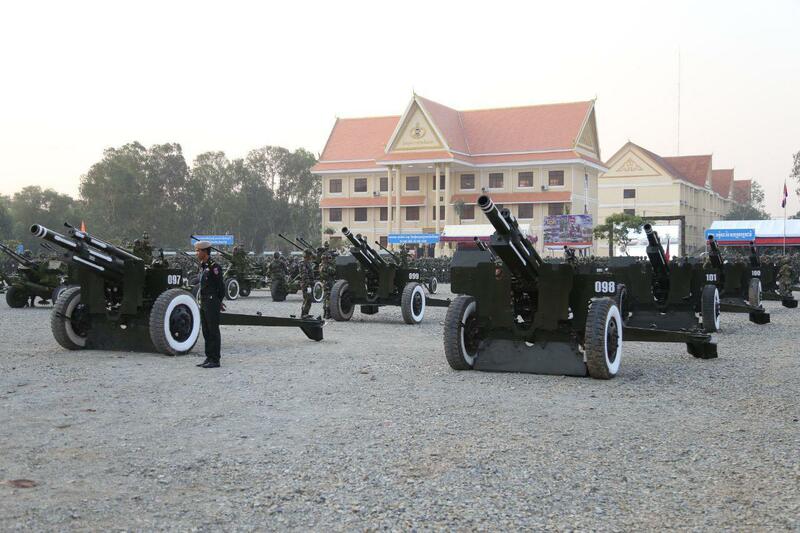 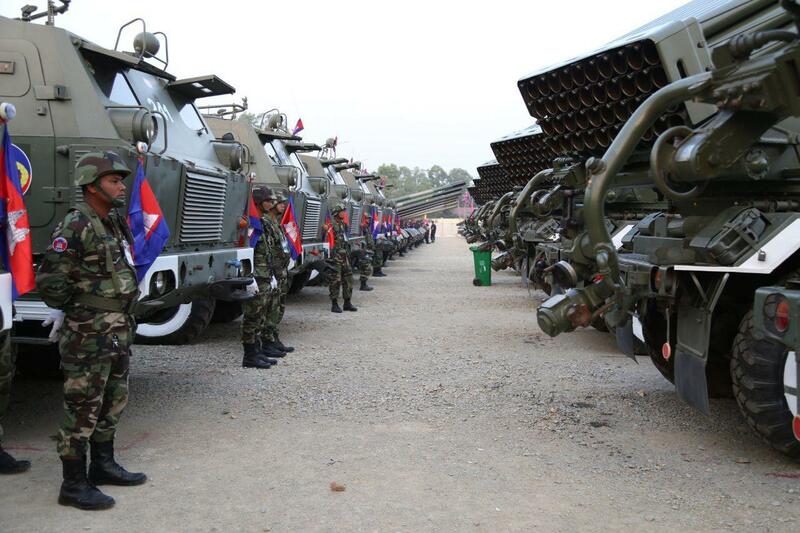 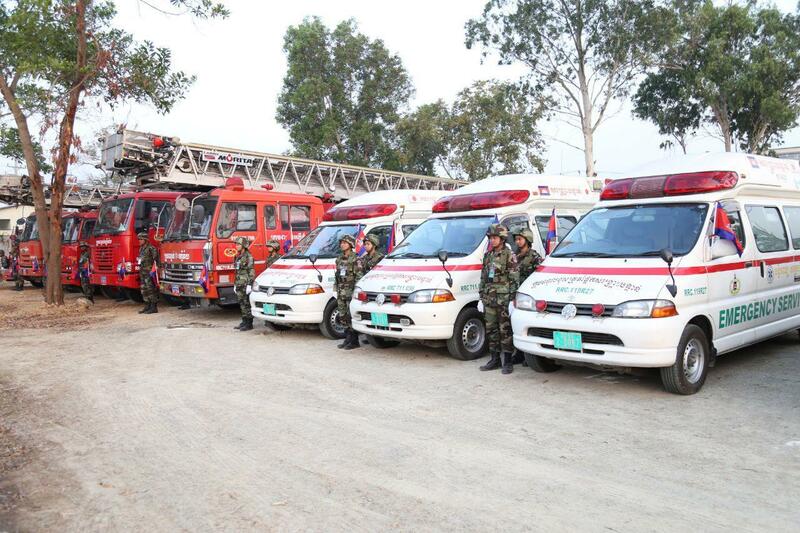 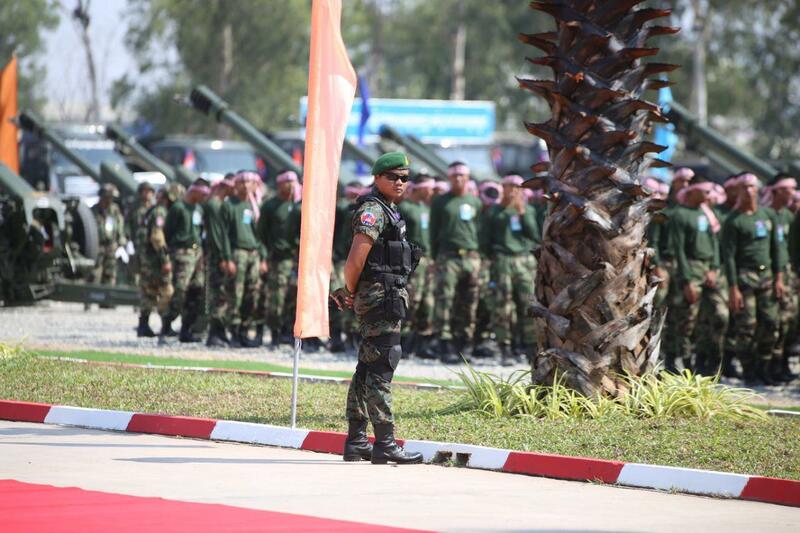 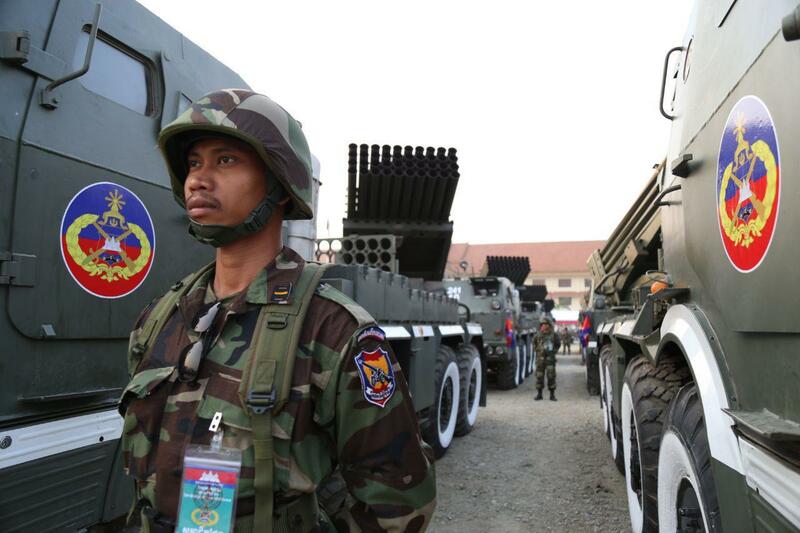 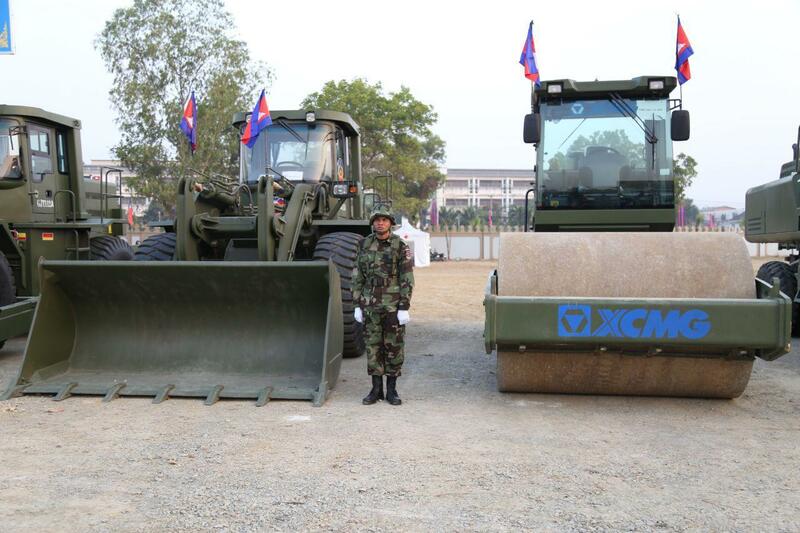 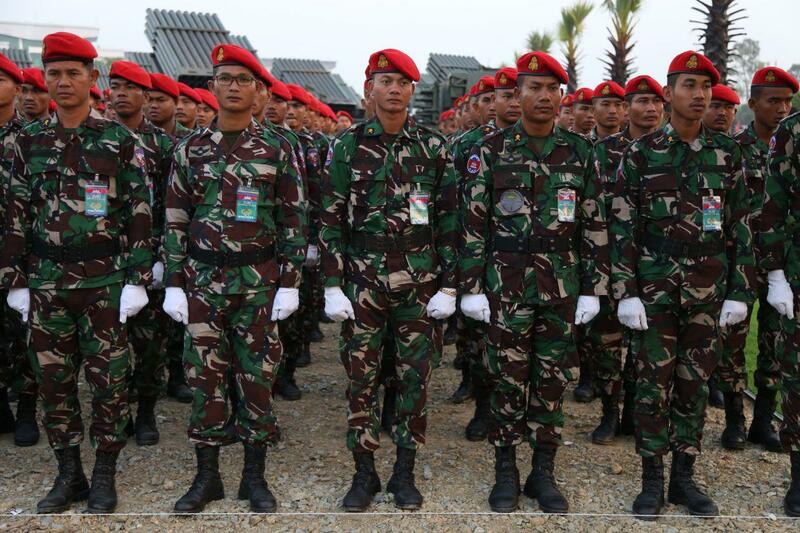 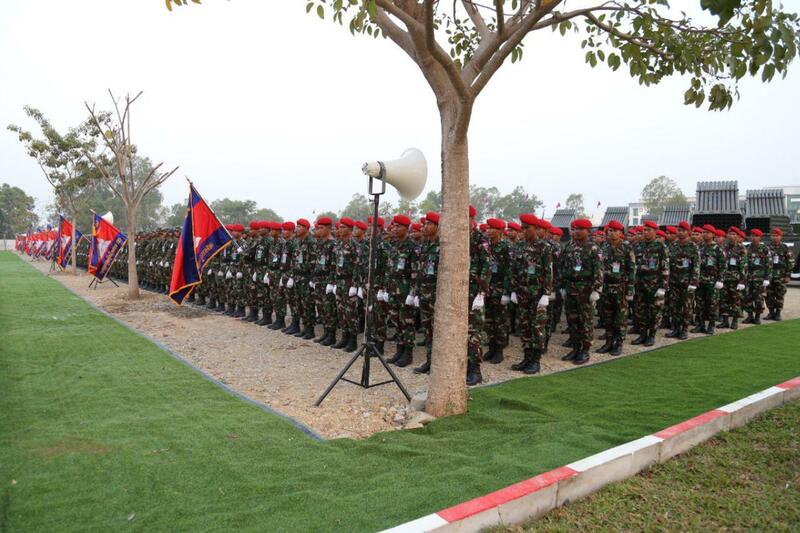 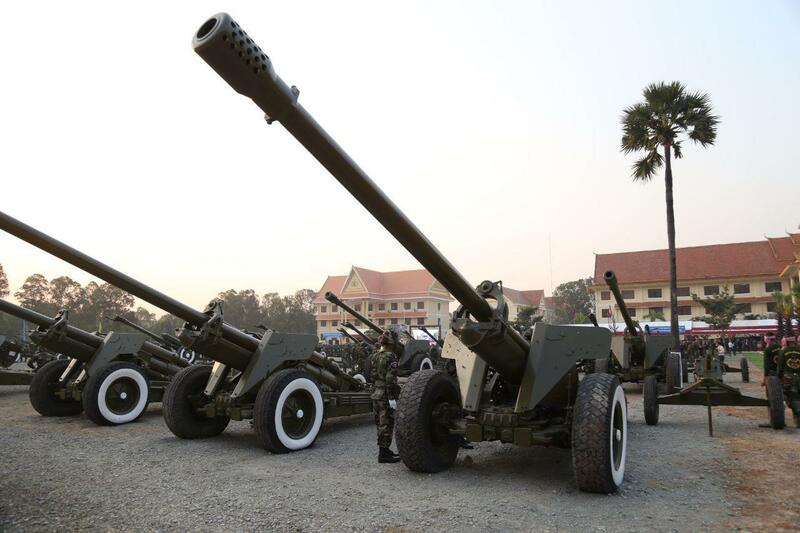 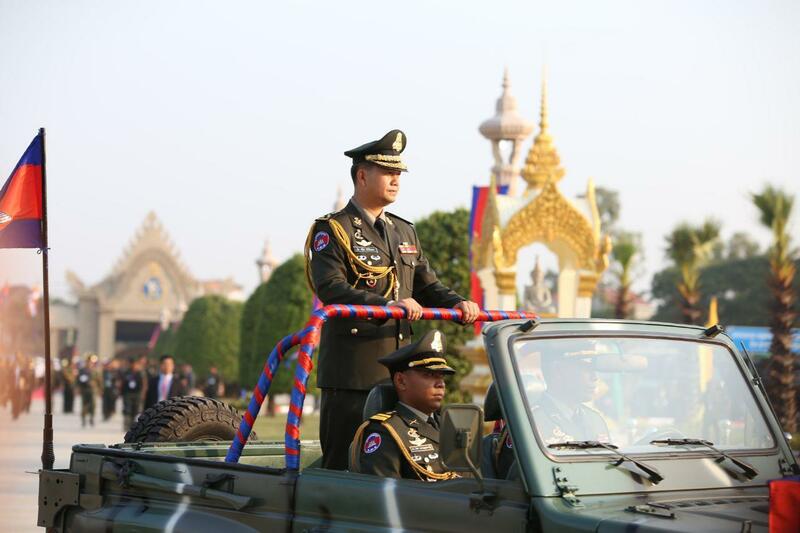 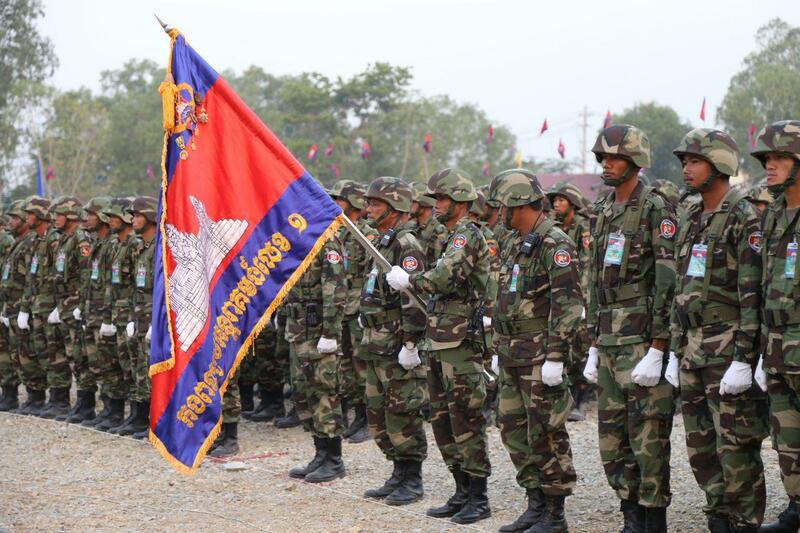 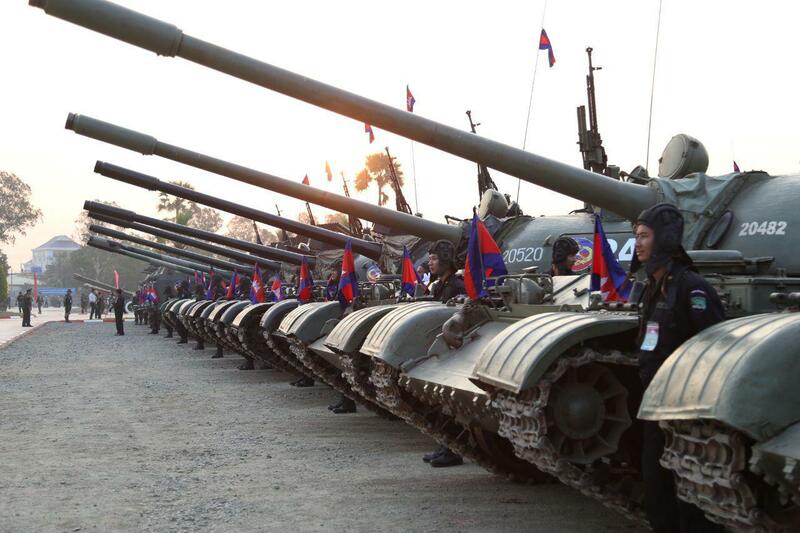 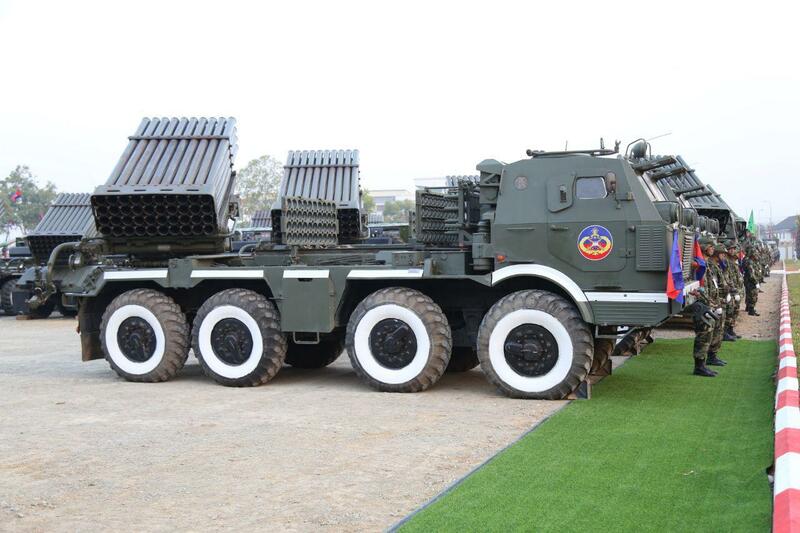 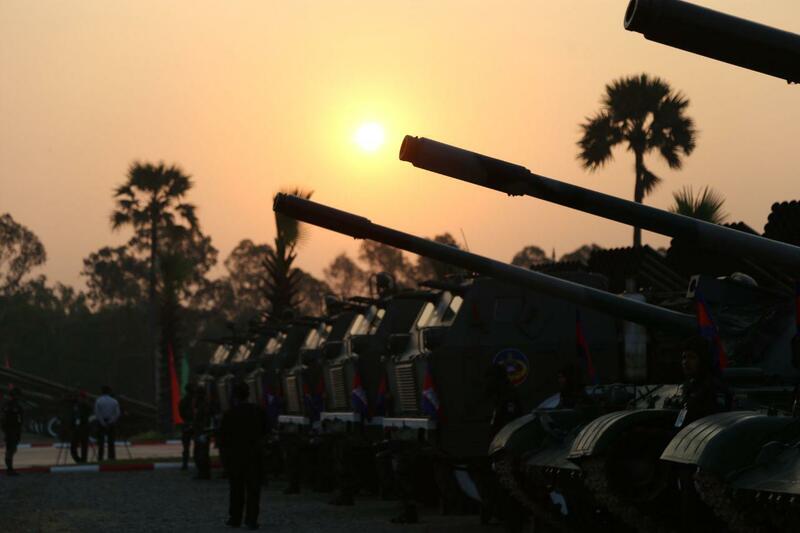 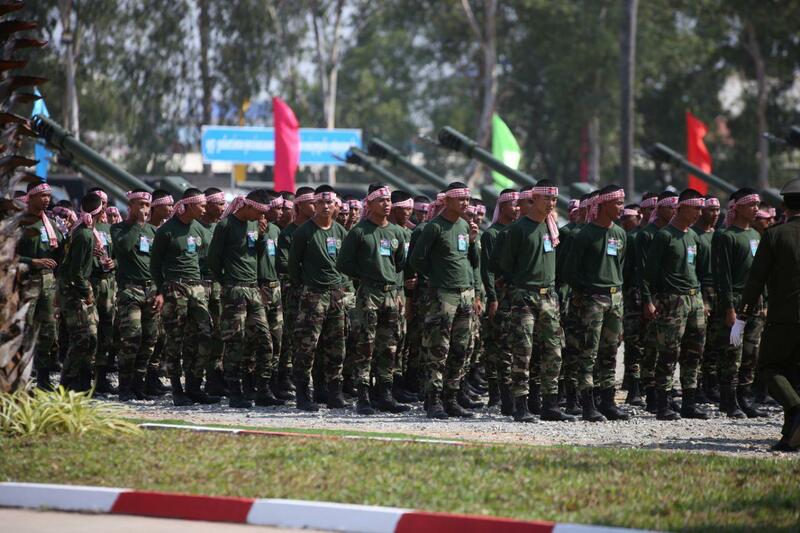 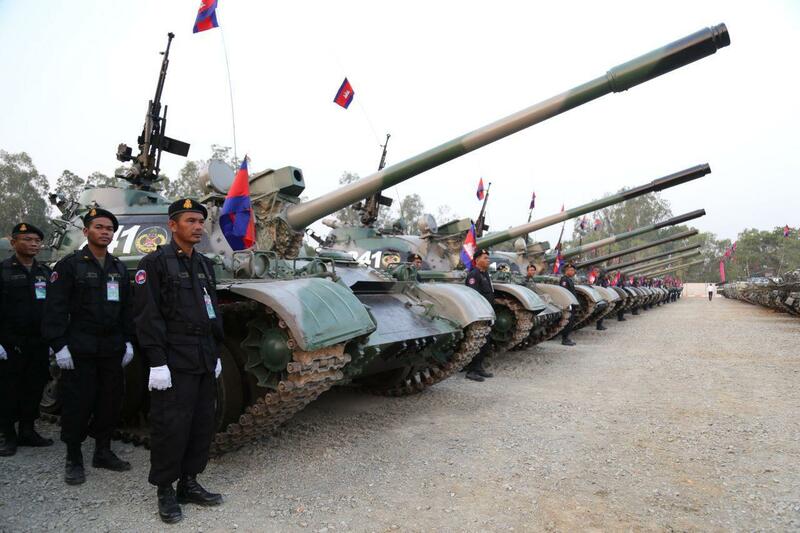 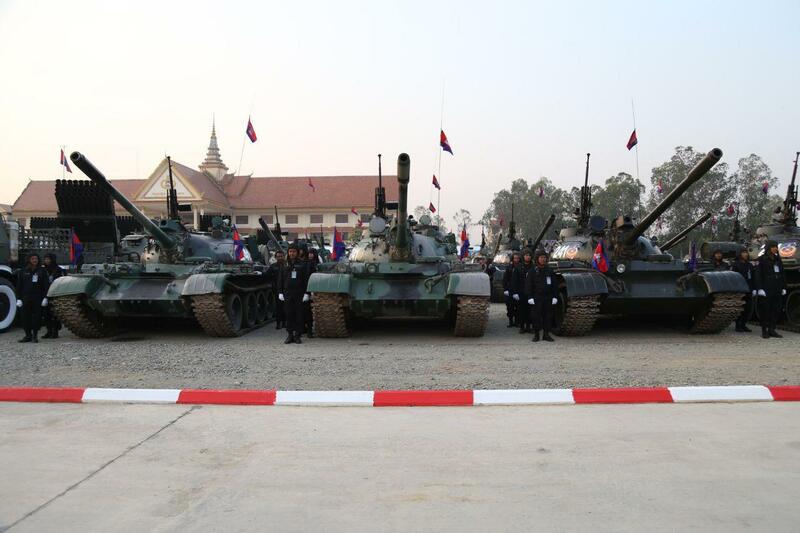 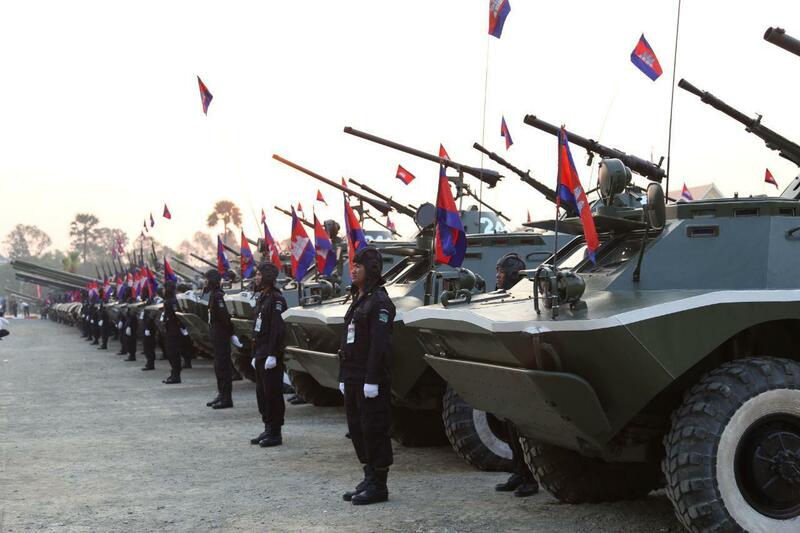 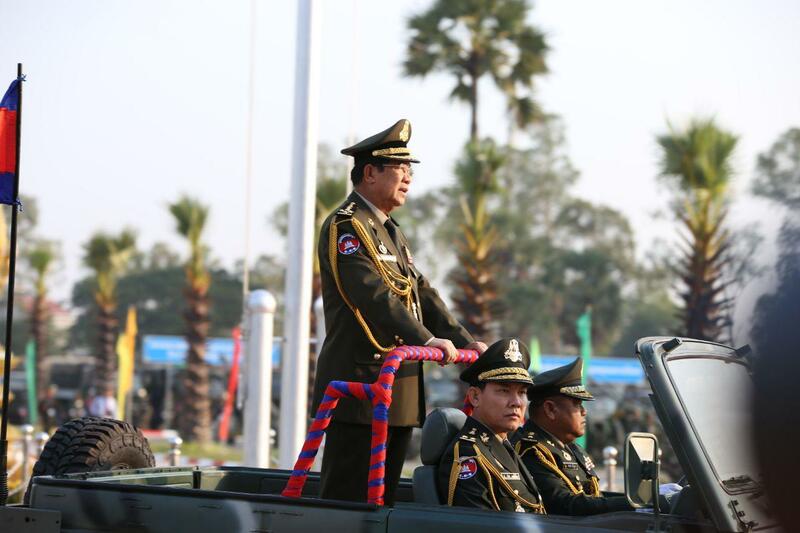 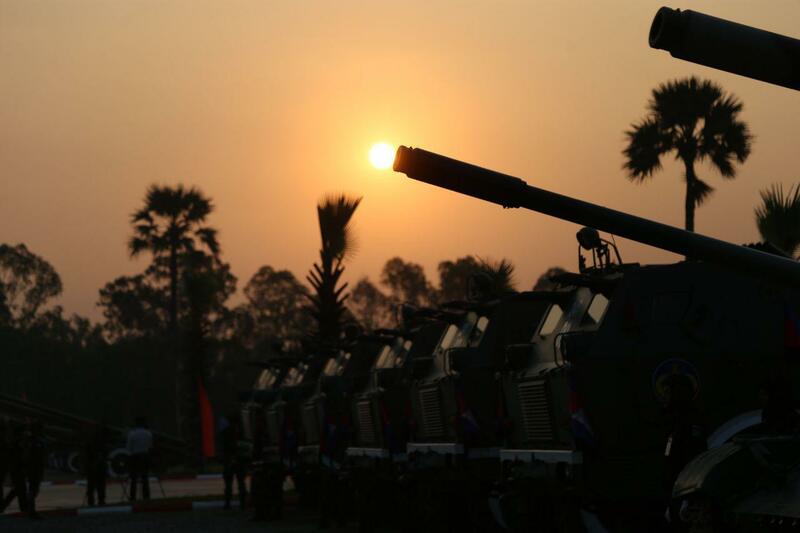 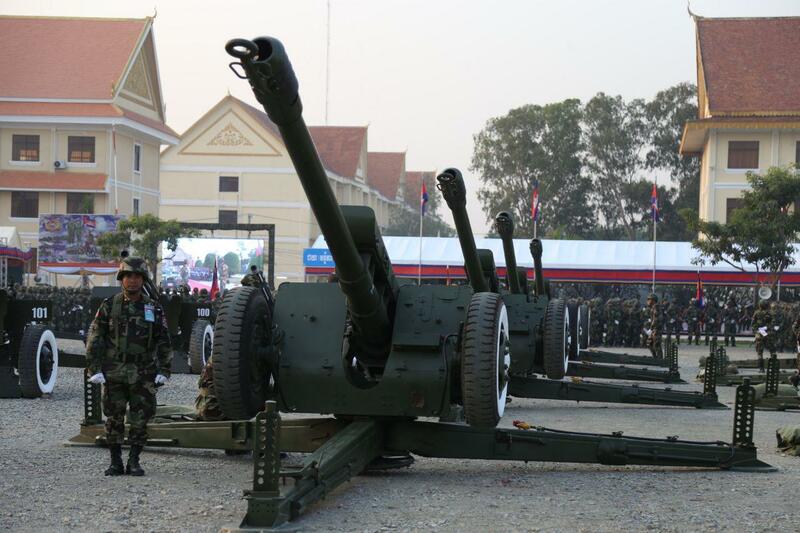 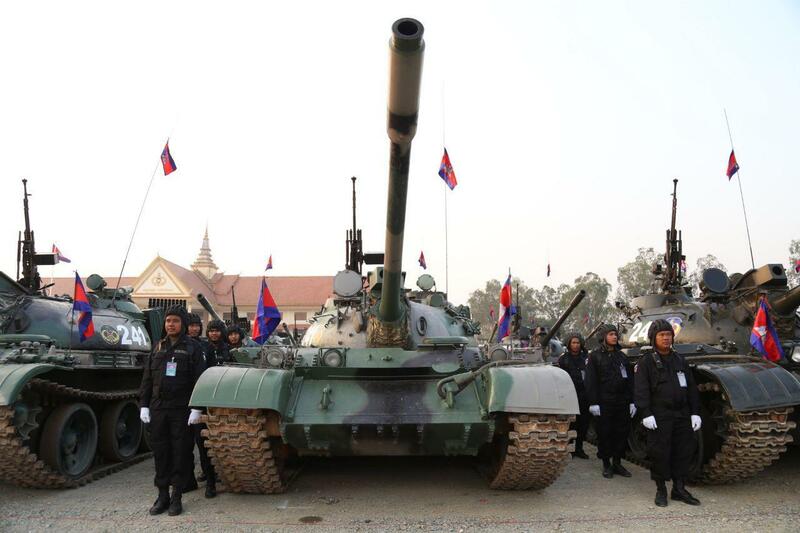 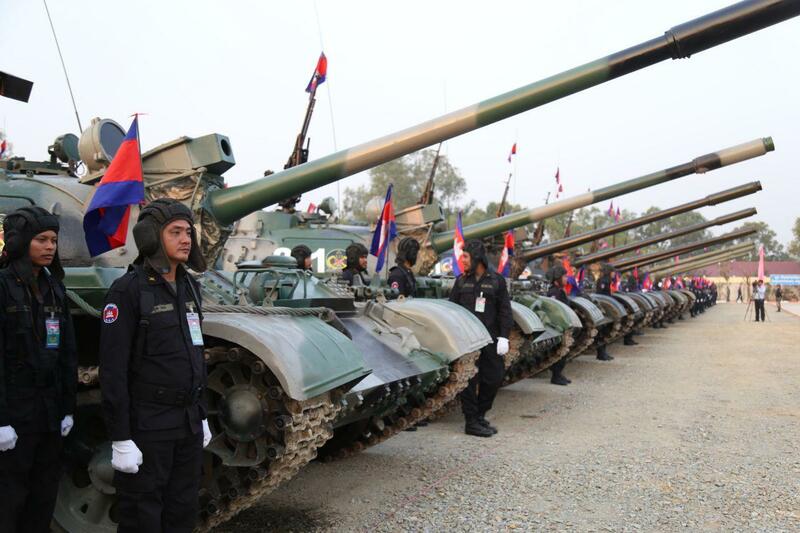 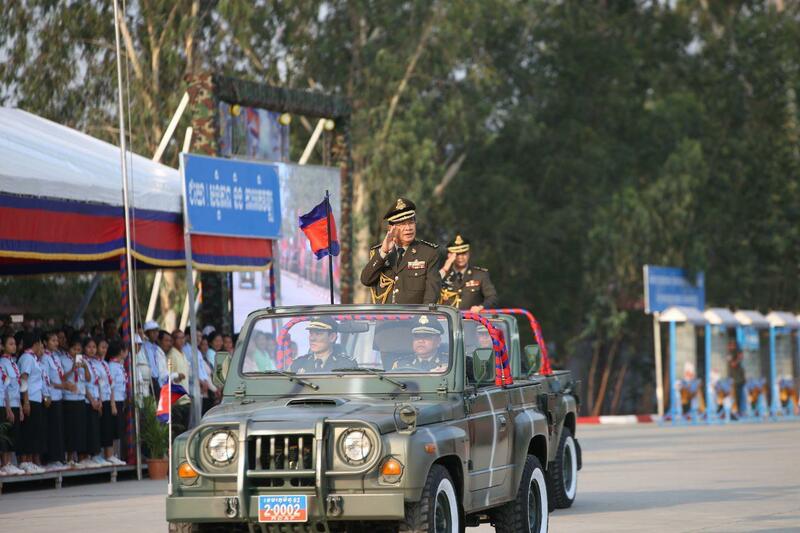 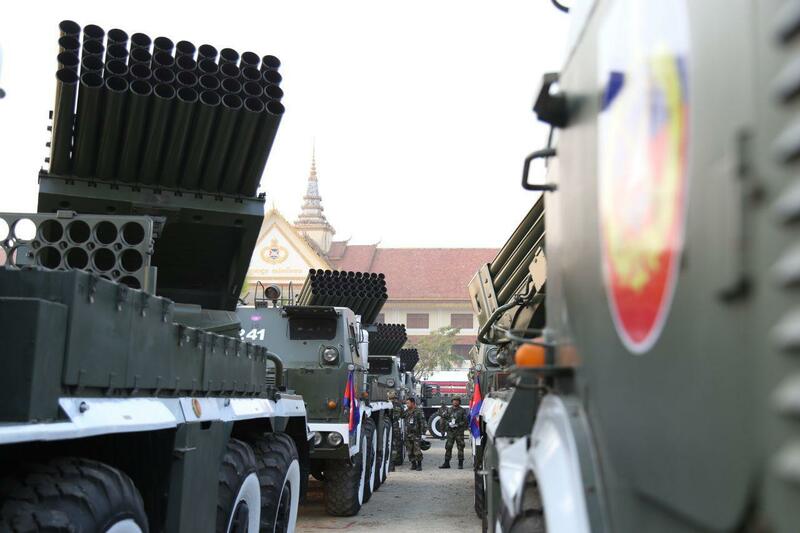 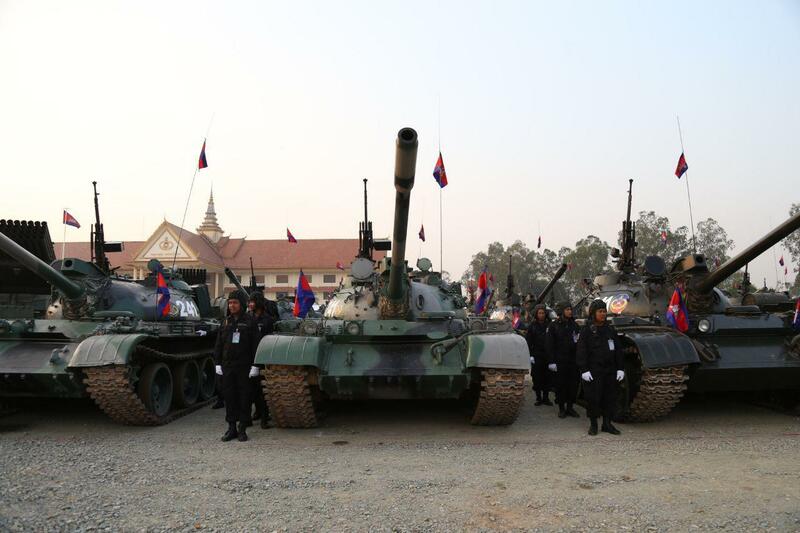 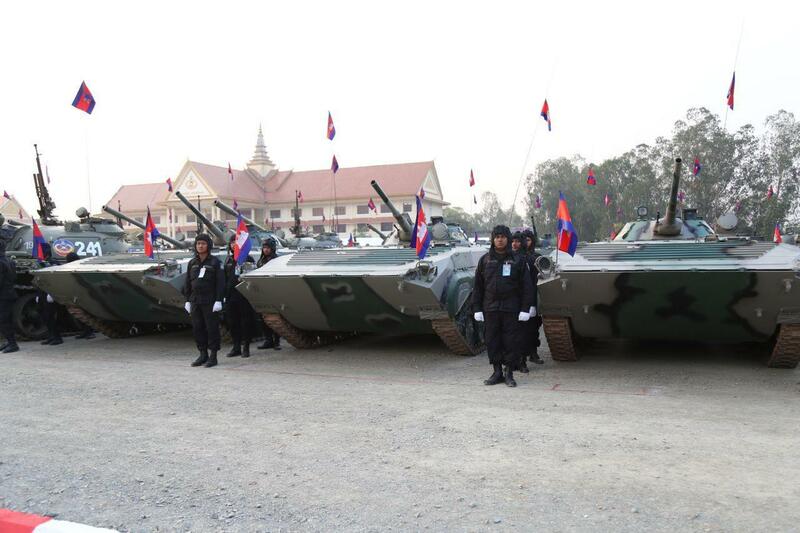 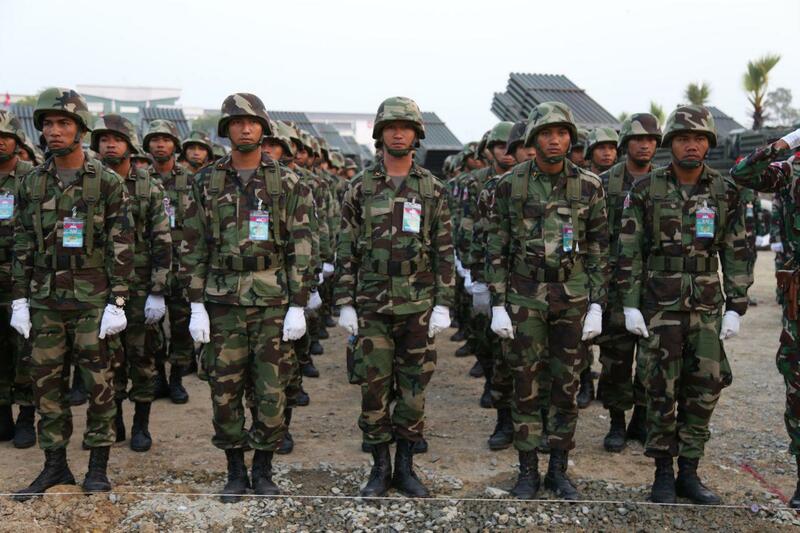 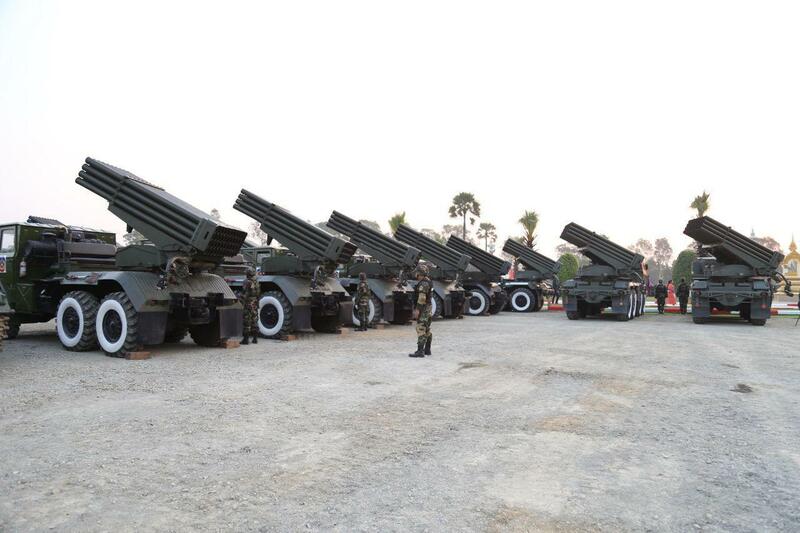 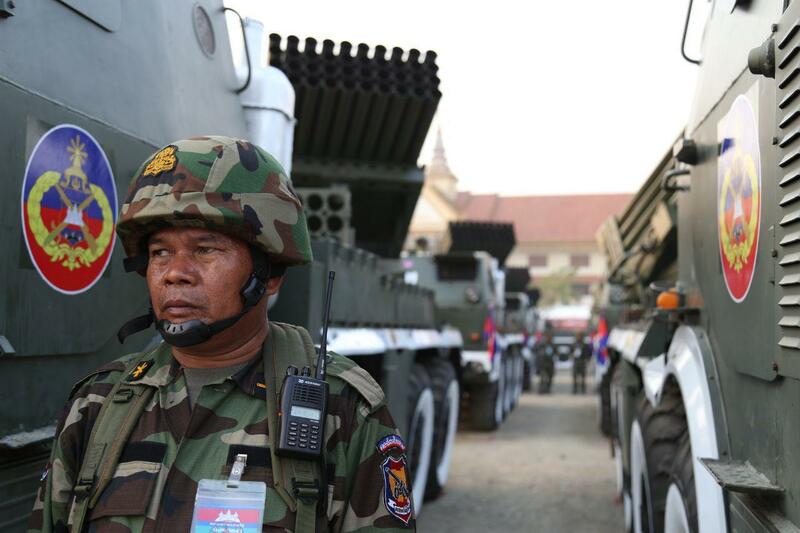 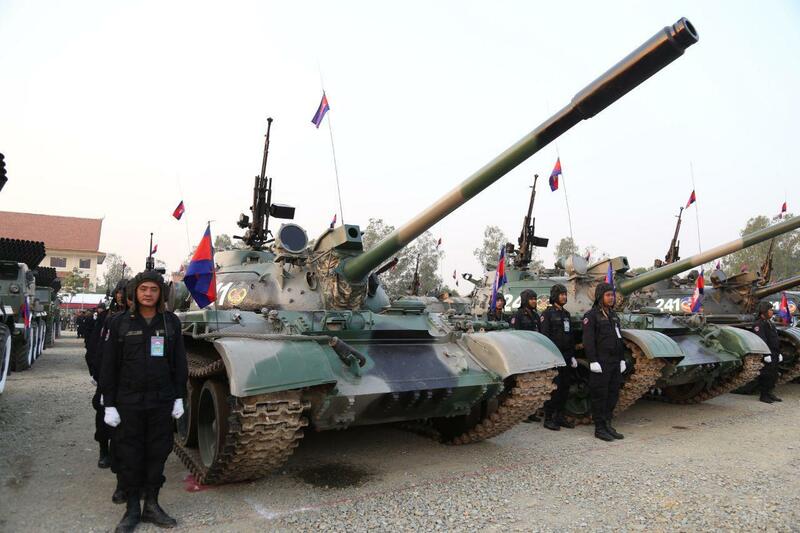 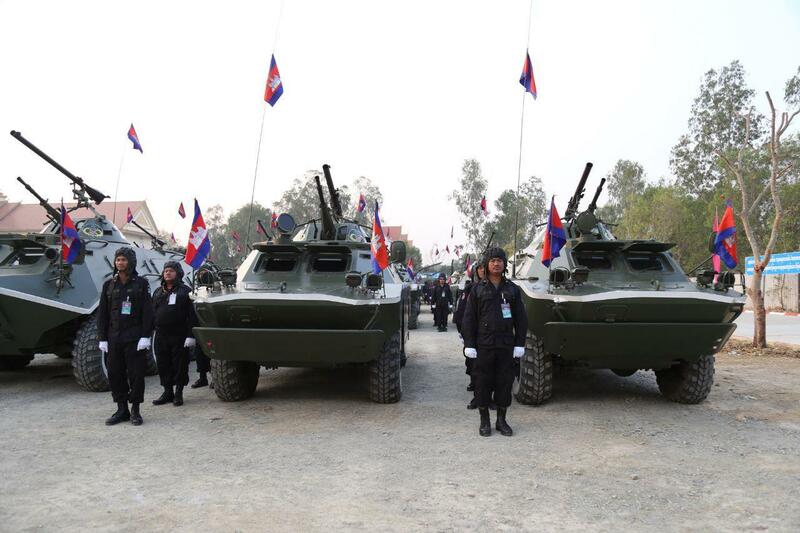 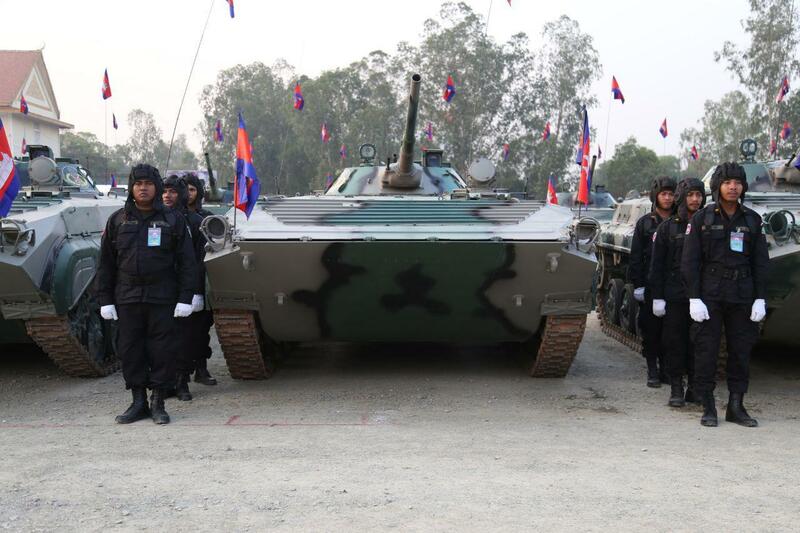 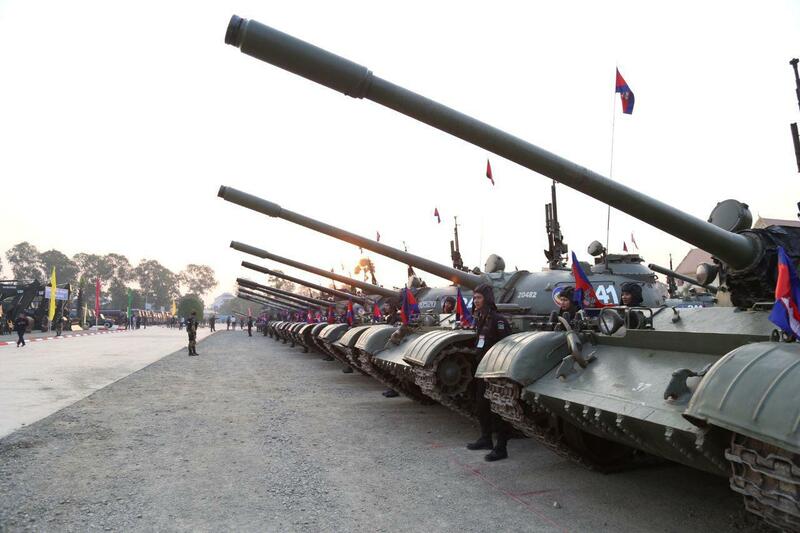 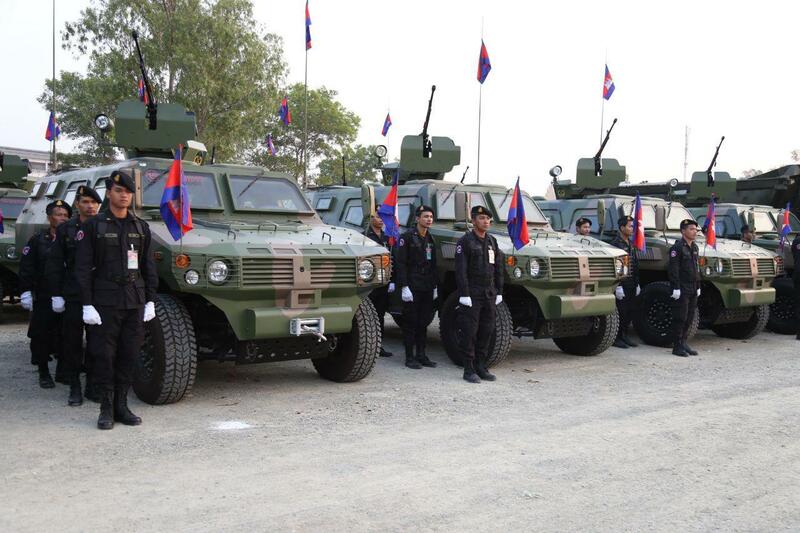 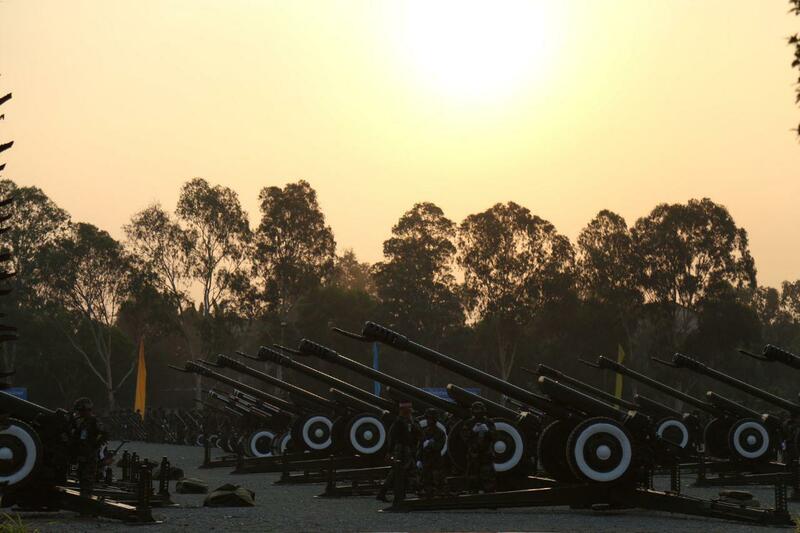 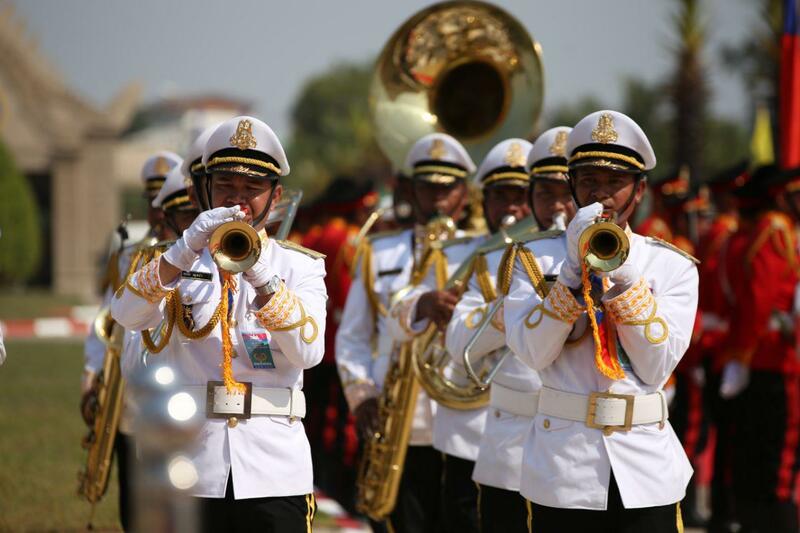 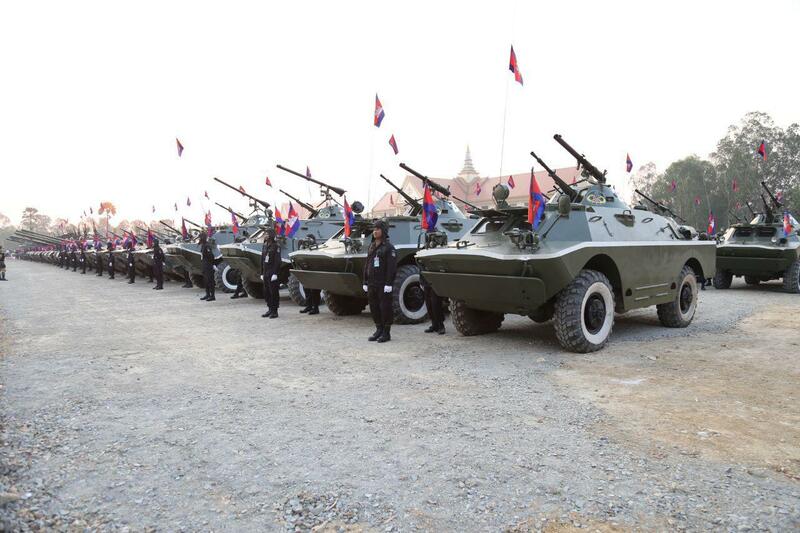 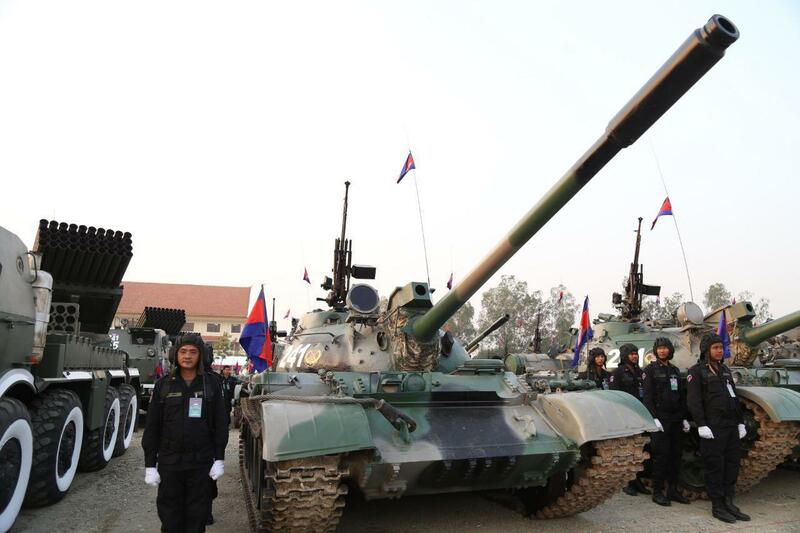 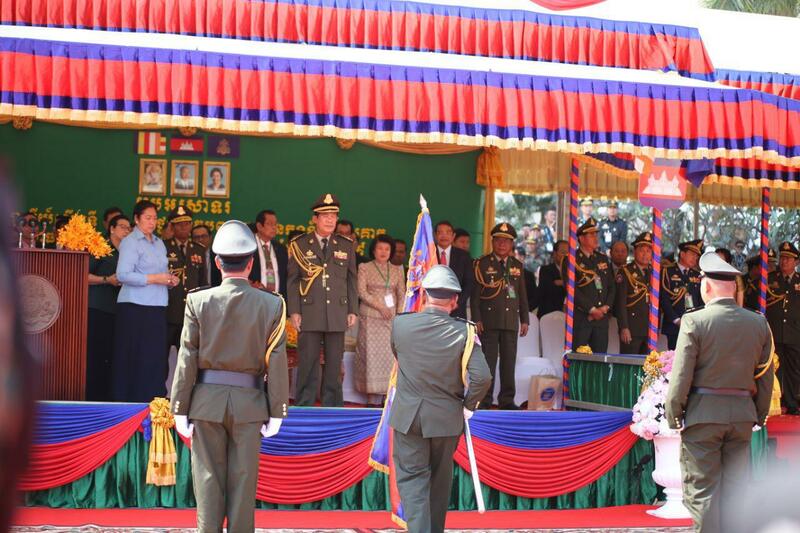 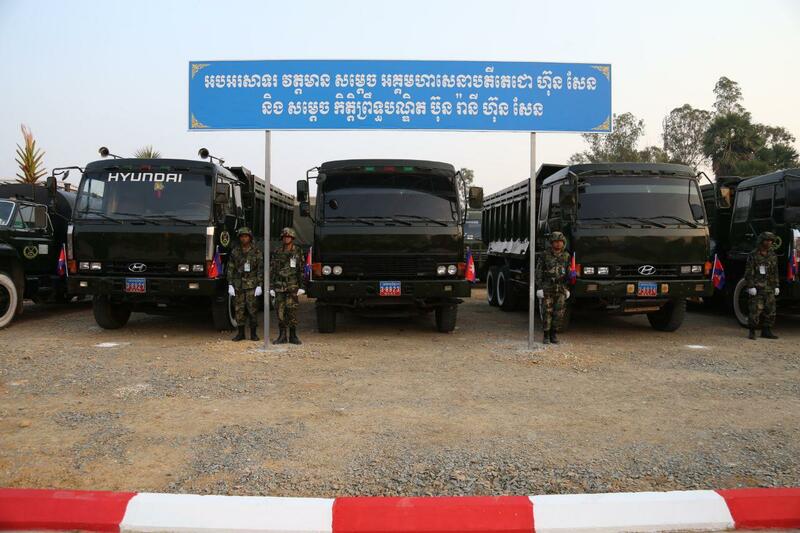 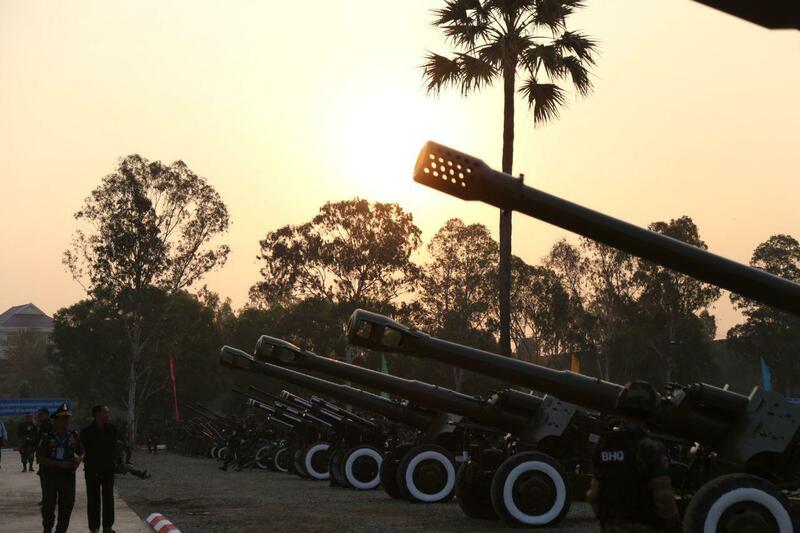 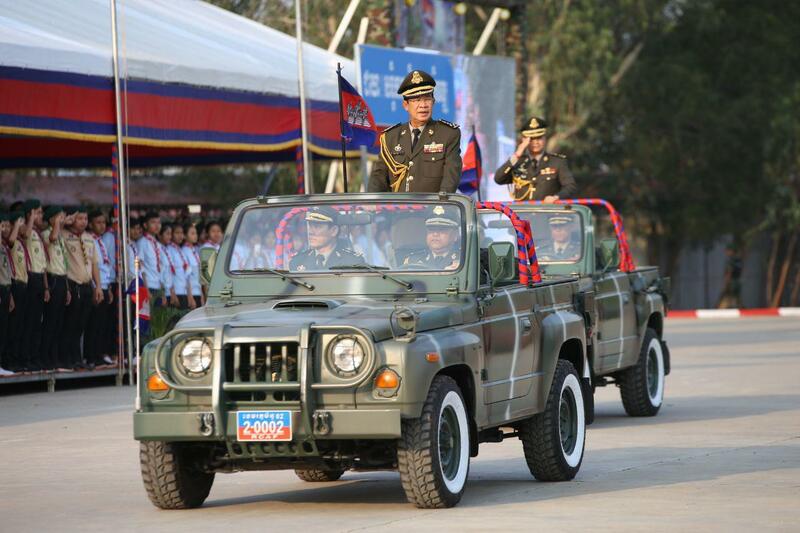 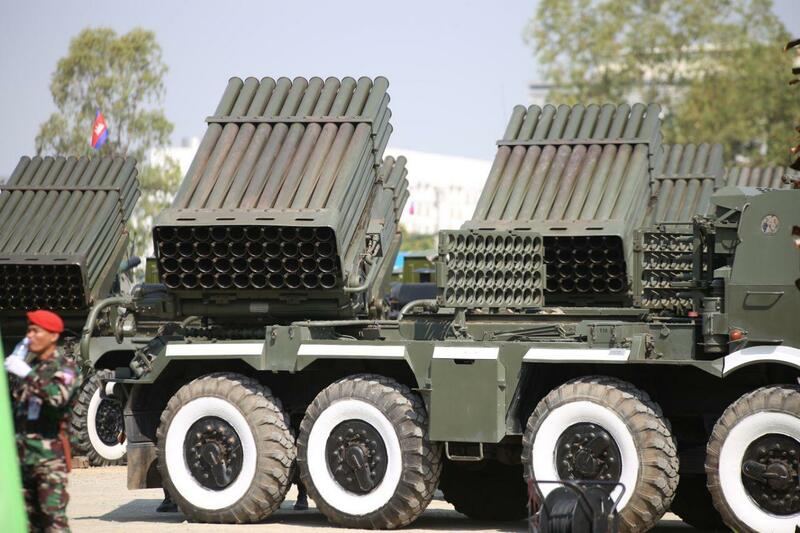 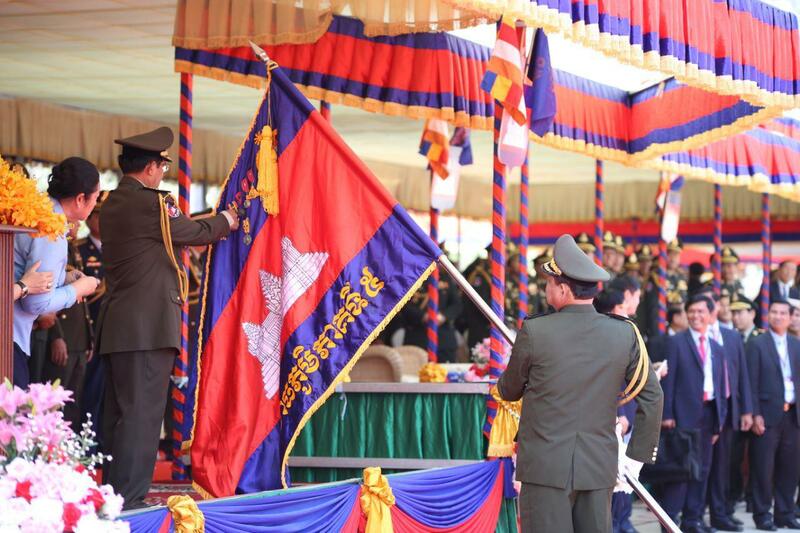 Prime Minister Hun Sen underlined that Cambodian army could not participant in any other military alliances, except under the United Nations Peacekeeping Framework.